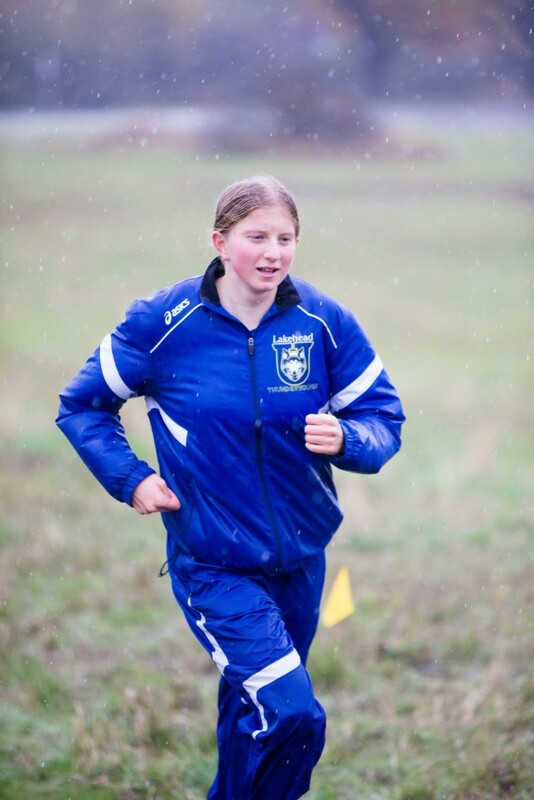 Lakehead’s Rebekkah Pyle raced at the U SPORTS cross country championships this past weekend where she placed 57th out of 151 runners with a time of 30:55. “Awesome season for Rebekkah and a very solid run this weekend. She ran with poise and didn’t let her lack of experience negatively effect her. She will use this experience and be better for it.” – Coach Kip Sigsworth. 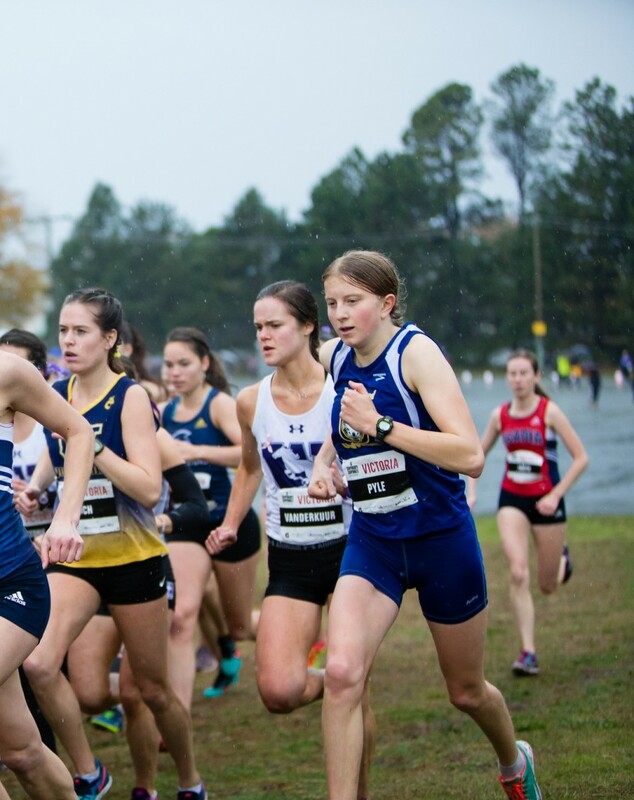 On a very wet and muddy day and racing with the best runners in the country, first-year Rebekkah ran her first National Championship as a Thunderwolf very well. She was patient early and moved up well as the race progressed and gained great experience as she moves forward in her running career at Lakehead.